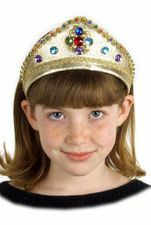 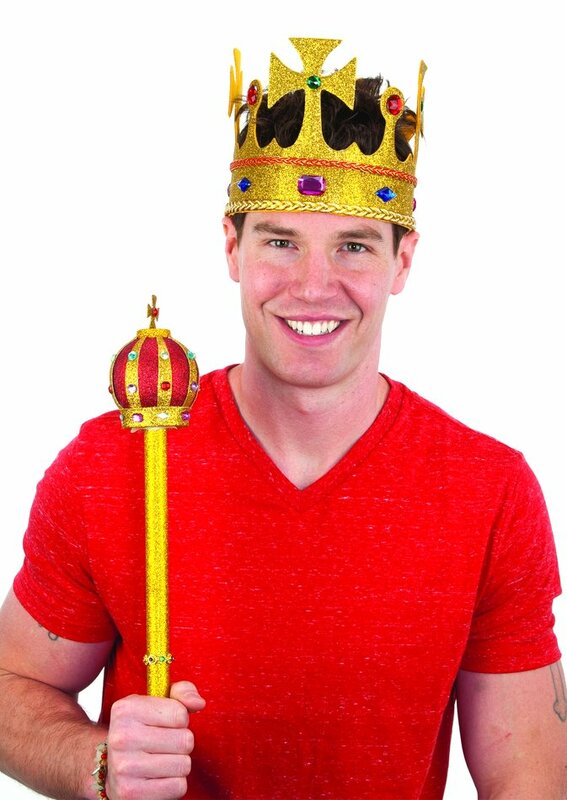 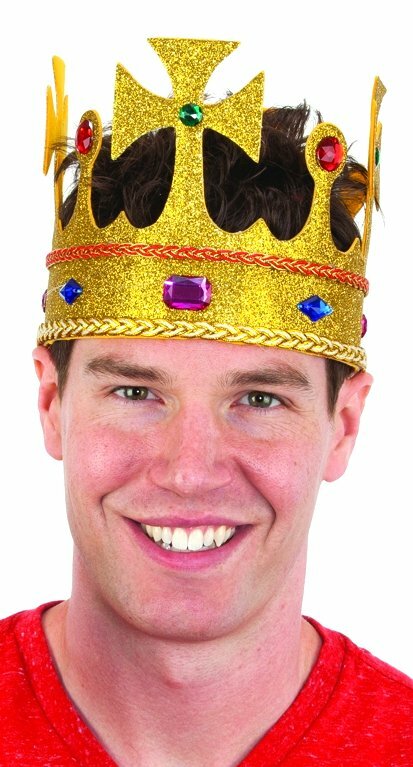 Glittering gold foam crown fit for a king or queen, trimmed in gold braid and colorful faux gemstones. 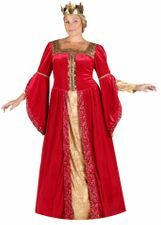 One size fits most adults and children 12 and up. 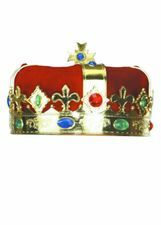 See more royal items in our King and Queen section.